What happens when the lot of us hangs out outside the office! Catching up after a long hiatus, the team went out for a scrumptious Italian dinner at Pasta Fresca Da Salvatore. 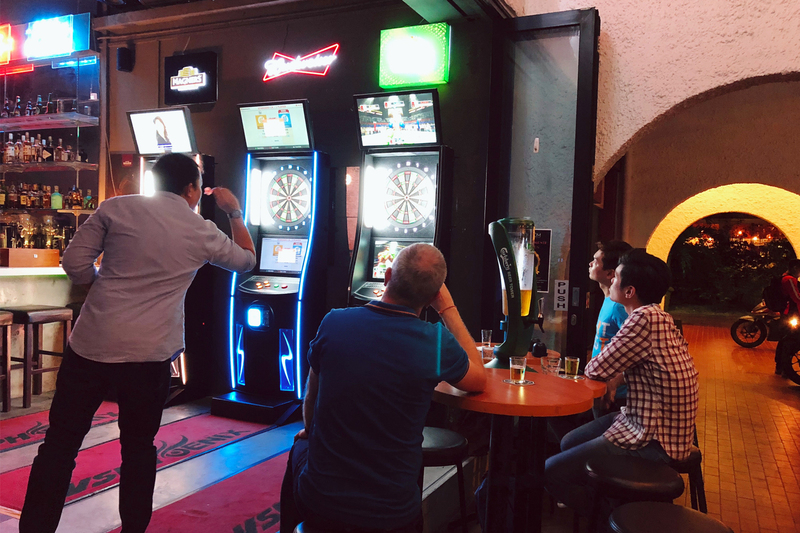 Once the hunger pangs were satisfied, a bunch of us decided to go out for drinks at a local bar where an intense game of darts followed. The night got even more interesting with a follow-up game of Liar’s Dice. Safe to say, with the deception skills that were put to display a few of us could actually qualify as spies (*cough* Licco *cough*)! Nav leads design at buUuk. This mostly means making sure that we're asking the right questions and lots of them. Also, he tries to stay out of the design teams way.